Find out how we hear through hearing aids and why fatigue is natural. Hearing loss is more than difficulty understanding speech and hearing sound. We use a lot of energy throughout the day to listen and to communicate. By the end of a working day, we may feel physically exhausted, tired and sleepy. Our ears never stop working and they never stop listening. We are always aware of sounds around us. For a person with normal hearing, these three parts work together seamlessly and make listening and communication effortless and easy. 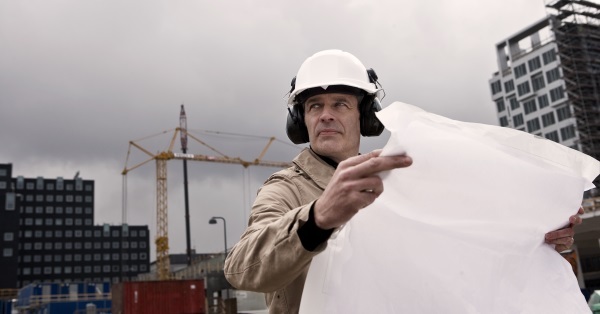 When hearing loss occurs, this perfect relationship becomes disturbed and the brain has to work harder to make sense of the world of sound and noise that surrounds it. That in turn makes the listener feel tired and fatigued. Hearing aids relieve our listening load by making it easier to hear sounds and speech in different environments. Thus, the brain is no longer straining to fill in the missing gaps and understand speech, and as a consequence less energy is used. With that being said, it is normal for a new hearing aid user to feel tired after a long day of listening and communicating. When you are using hearing aids, you are hearing sounds that you haven’t heard for a long period of time. Your brain is not familiar with certain sounds anymore, for example soft background sounds like the fridge humming or the air-conditioner. The sound of a door banging or even your own footsteps on a wooden floor might all be causing auditory overload and leaving you feeling tired at the end of the day. In addition to feeling tired, you might also feel stressed, your ears might get itchy and irritated (discomfort) and you may feel disappointed. 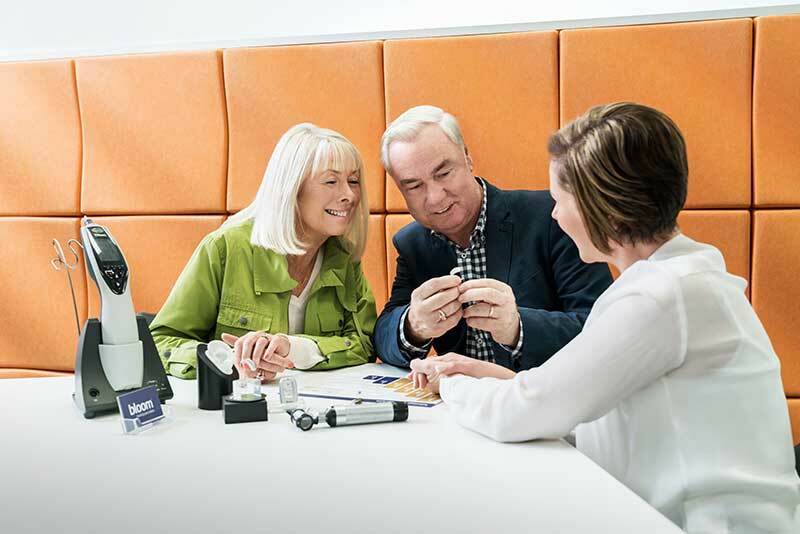 How can your family and friends help support you during those first days of using a hearing aid?